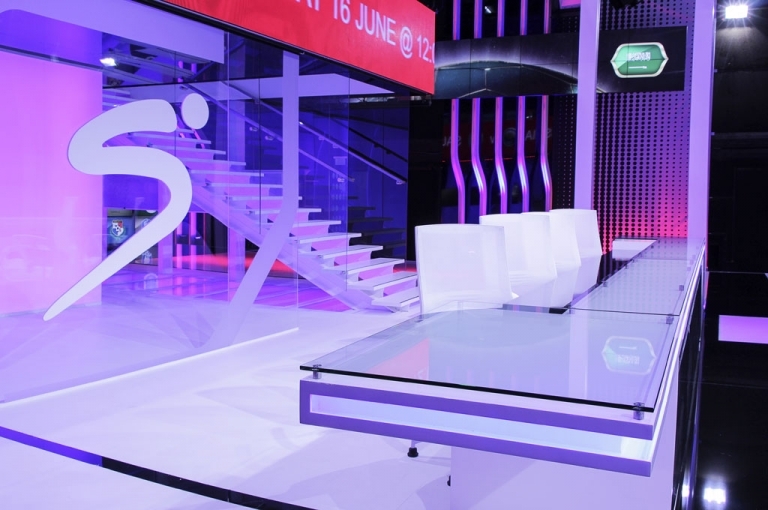 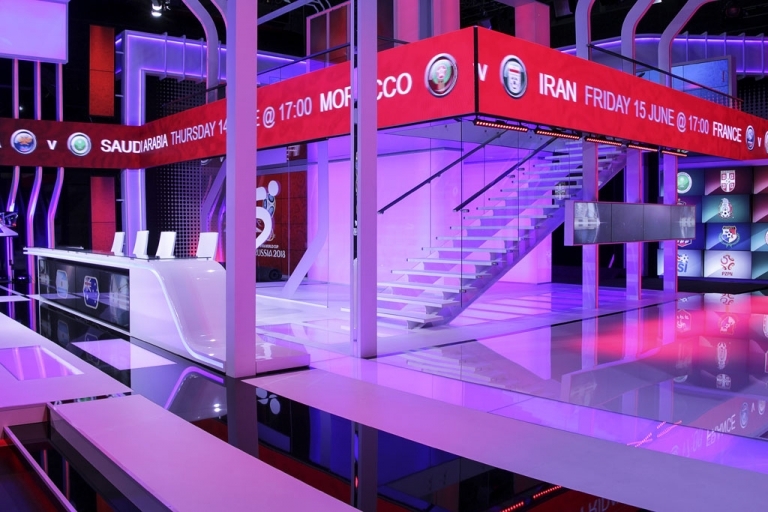 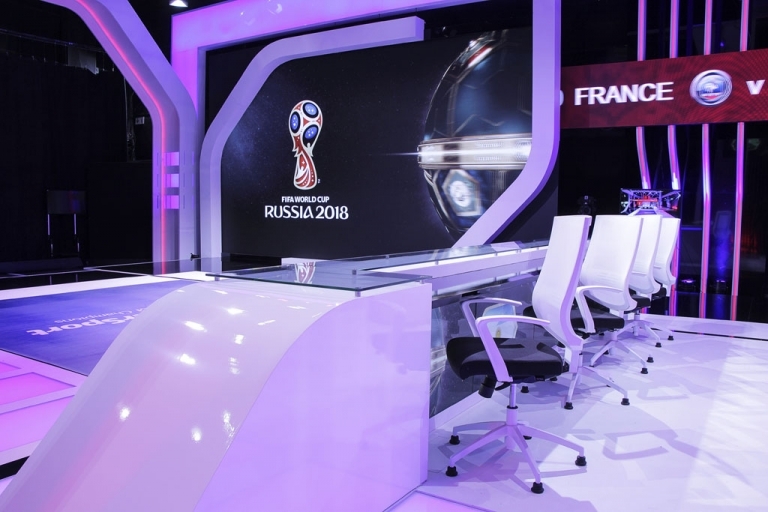 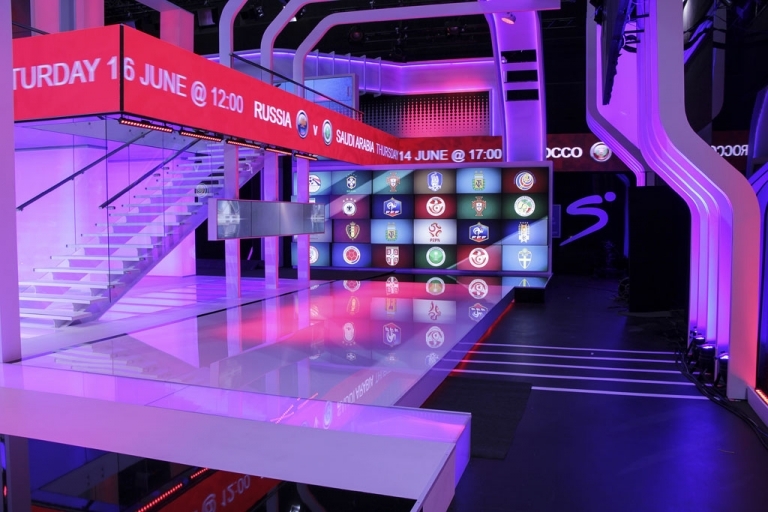 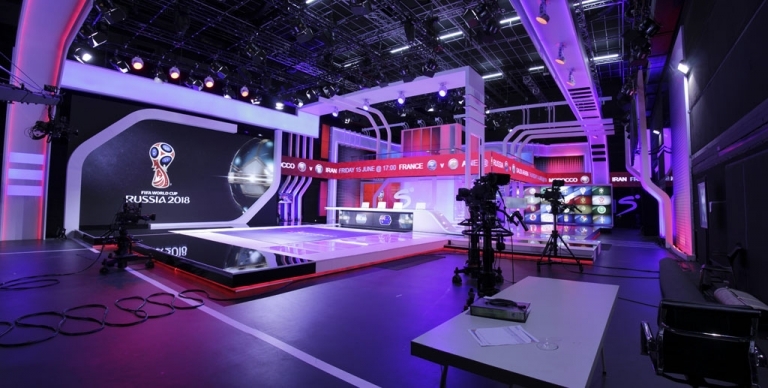 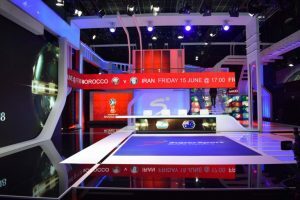 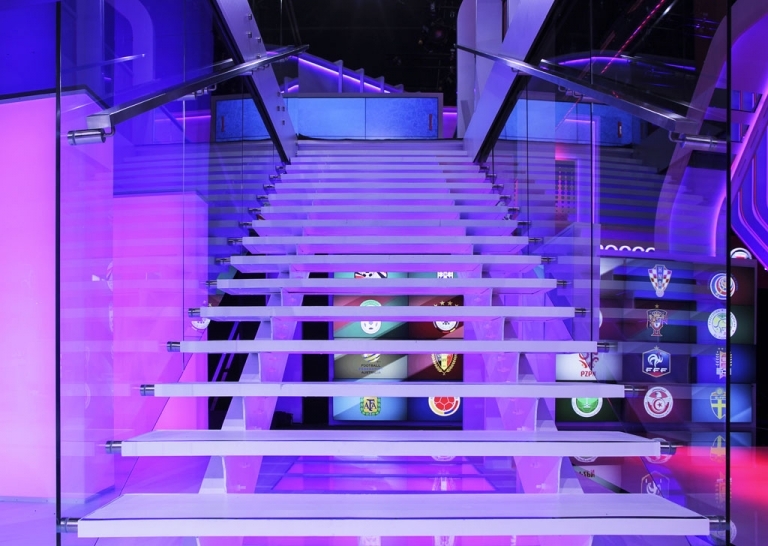 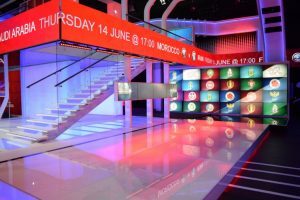 SuperSport has overhauled its Studio 6 flagship production centre for the 2018 FIFA World Cup. 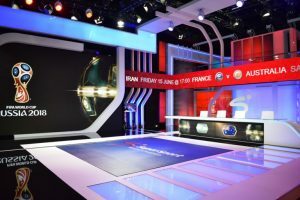 The space is easily the largest studio at SuperSport, and sports hundreds of high-resolution displays throughout the room. 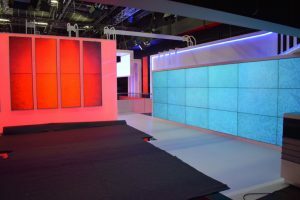 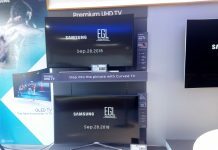 Central to the studio is a massive, custom-built LED screen which is 7 metres long and 4 metres wide, and offers exceptional image quality. 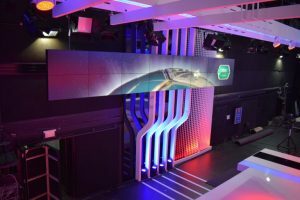 A 32-metre-long screen also sits above the studio floor, displaying match information, fixtures, and other live information. 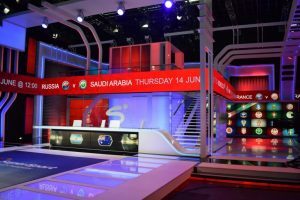 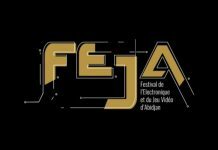 The lighting and tracking systems of the studio have also been overhauled to provide a better viewing and production experience. 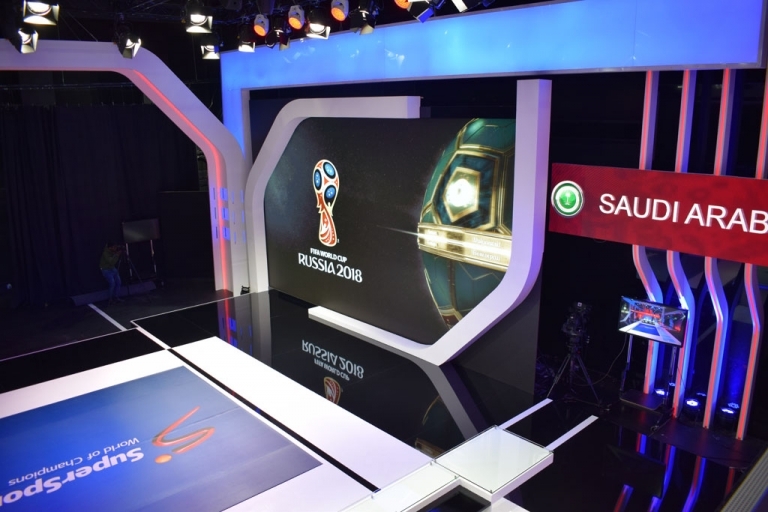 Tracking markers are placed on the roof of the studio for augmented reality production, and multiple cameras in the studio have been upgraded to support the new AR system. 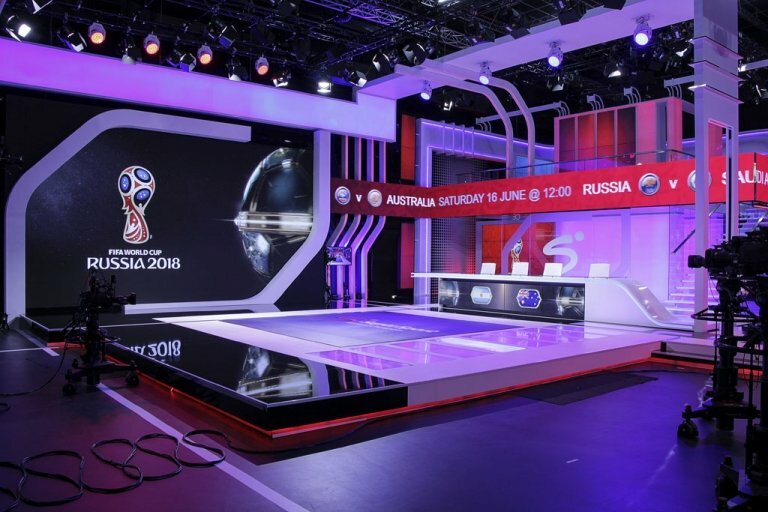 The displays, power, and lighting of the studio are all controlled within a state-of-the-art control room, which houses the hardware needed to drive power and video to the hundreds of displays within Studio 6. 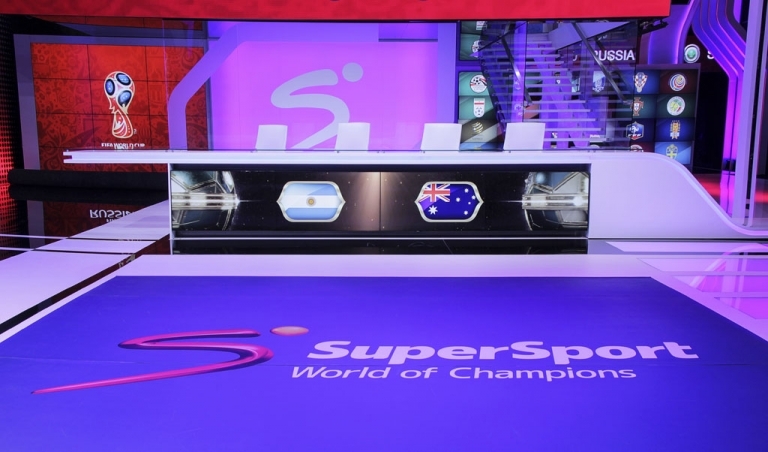 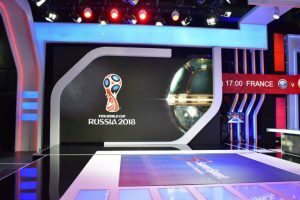 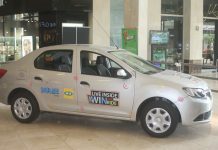 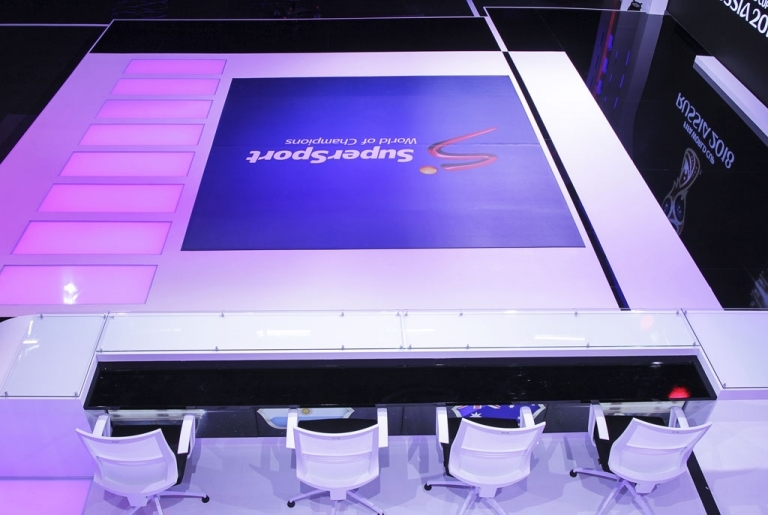 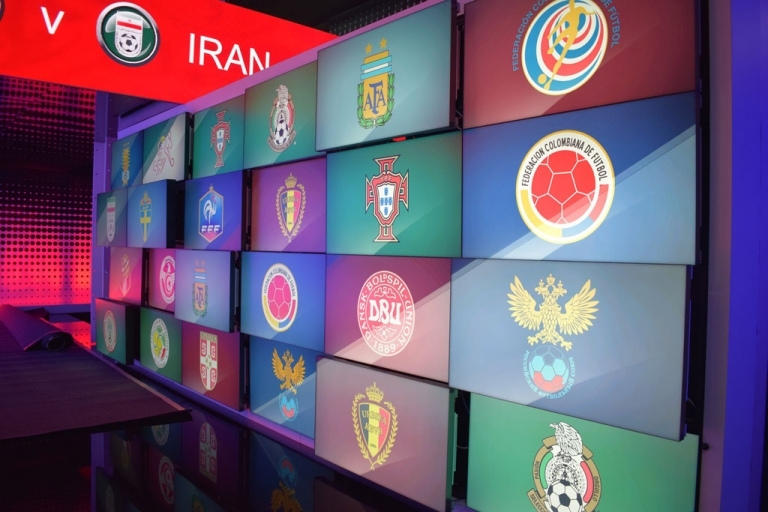 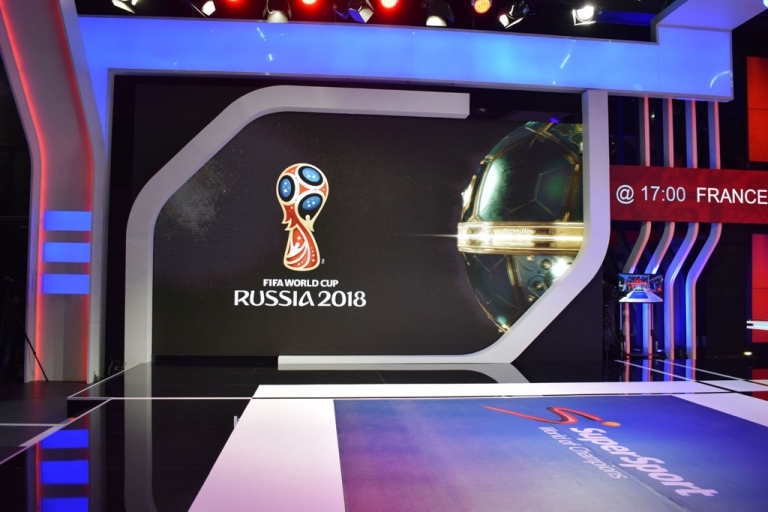 As part of the build-up to the 2018 FIFA World Cup, SuperSport invited MyBroadband for a tour of its redesigned Studio 6. 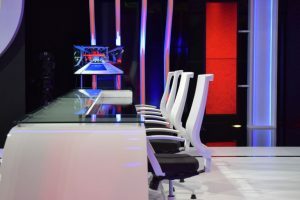 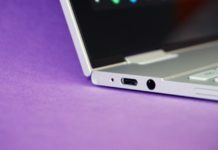 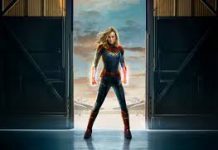 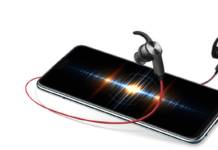 Images of the studio are posted below.